1. The Consecration of Archimandrite Filaret (Klimakitis), dean of the Western European parishes of the RTOC, a bishop with the title “Pallinian and Western Europe”. To entrust the Most Reverend Filaret with the management of the Western European Diocese of RTOC, to include Bishop Filaret in the Synod of Bishops of RTOC. 2. To form the Gomel-Bryansk Diocese of RTOC. 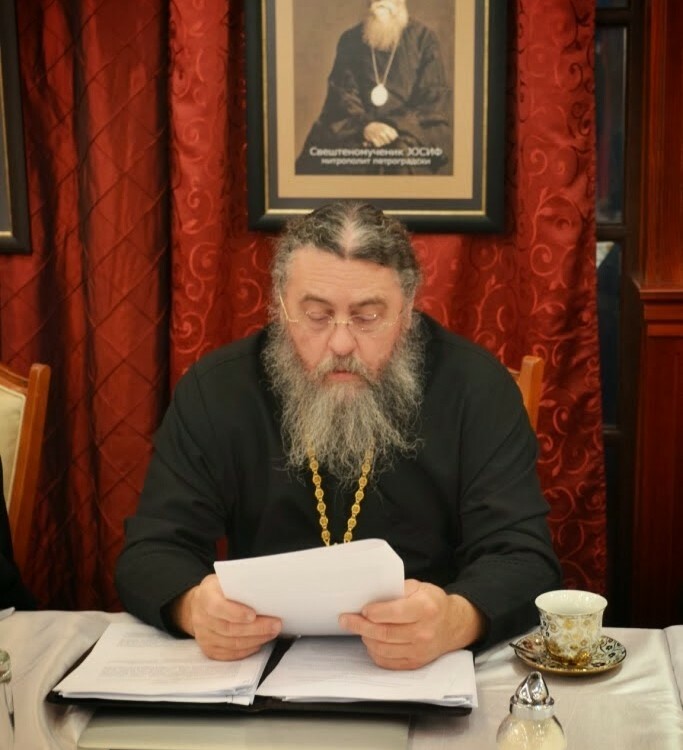 In connection with the needs of counseling for the flock, deep repentance and humble bearing of the penitentiary system of the Bishops ‘Synod of RTOC, to restore the status of the ruling bishop and member of the Bishops’ Synod of the RTOC, Bishop Hermogenes. To assign the title “Gomel and Bryansky” to His Eminence Hermogen and entrust Bishop Hermogenes with the management of the Gomel-Bryansk Diocese of RTOC. 4. 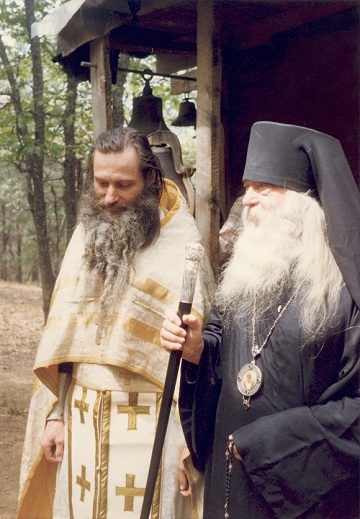 To take the following form of commemoration at the divine service of Archbishop Tikhon, Chairman of the Synod of Bishops of RTOC: “We also pray for the Orthodox Bishopric of the persecuted Russian Church and for our Eminence Tikhon, Archbishop of Omsk and Siberia, First Hierarch of the Russian True Orthodox Church …” . 6. 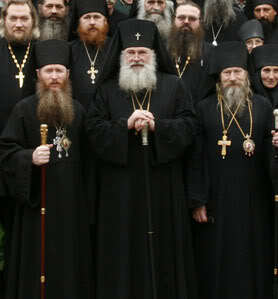 Due to the fact that the glorification of [St. Theophan the] Recluse and the Ignatius of the Caucasus (Brianchaninov) at the Bishops’ Council of the ROCA in 2000 was accomplished only by including in the list of the glorified saints, the Synod of Bishops RTOC decided: to glorify the saints Ignatius of the Caucasus (Brianchaninov) , Feofan Vyshensky (Govorov) Recluse, as well as Innocent Khersonsky (Borisov) a full rank. 7. 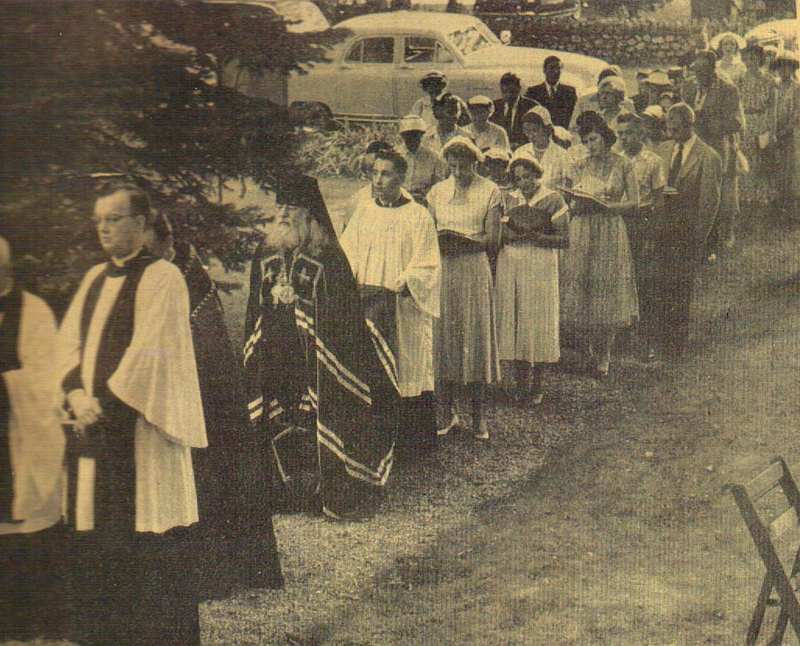 After reviewing the materials submitted, the Synod decided to place the Holy Father Confessors of the Catacomb Church, joined to the assembly of New Martyrs and Confessors of Russia, priests Vasily (Baikarov) and Peter (Makunin), who were shot in 1931 under Article 58-11 of the Criminal Code of the RSFSR in the city of Kazan. The materials of the investigation of the priests, life, photographs were submitted to the Synod of Bishops for consideration. The above decisions, together with other decisions and issues discussed, are reflected in the official minutes of the meetings of the Synod of Bishops.